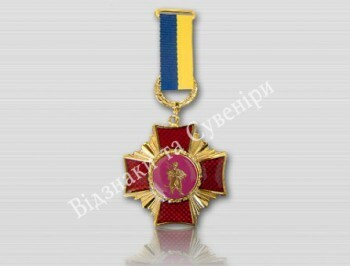 Award — now in the majority of the countries the distinction, the honorable award for special merits. 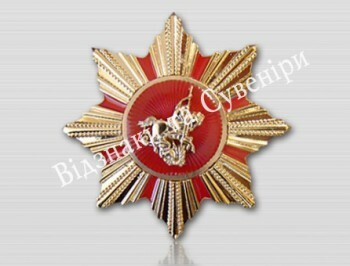 Manufacturing of awards traditionally (now in some monarchy), under the term understood honorable exclusive corporation, membership in which complained the monarch as the state award. The most prestigious manufacturing of awards is the awards possessing a high degree of decorating. They award the persons, achieved major achievements in various fields of activity. Value of such signs consists that they emphasize the status of the owner and are an evident symbol of recognition of its merits and achievements. Delivery of awards - the integral element of solemn events, holidays and anniversaries. The basic distinction of awards consists in history of an origin, in their purpose and ways of motivation of citizens, as well as quality manufacturing of awards. The design of an award as directly depends on the above-stated imperatives. All elements of an award can differ from a degree to a degree, from an award to an award in the sizes and design. The only thing the general for all awards is that it provides to the owner the certain privileges and respect of fellow citizens. Awards it is awards of the maximum degree and manufacturing of awards it not simple employment, here it is necessary to consider set of factors. Quality manufacturing of awards in many respects depends on materials applied in manufacture. That the award has turned out worthy, above its design experts artists all over again should work, and they should prepare a proper breadboard model from the technological point of view that manufacturing of awards was qualitative and there were no gross errors at assembly. Manufacturing of awards already means that the product will consist of two and more details, and these details should have volume. Quality of assembly when there is a manufacturing award should be top-level and seats of joints of details should not be looked through.